I’d been aware of Live Escape since January of last year and yet it was only a couple of days before I visited in late May that they’d finally opened. 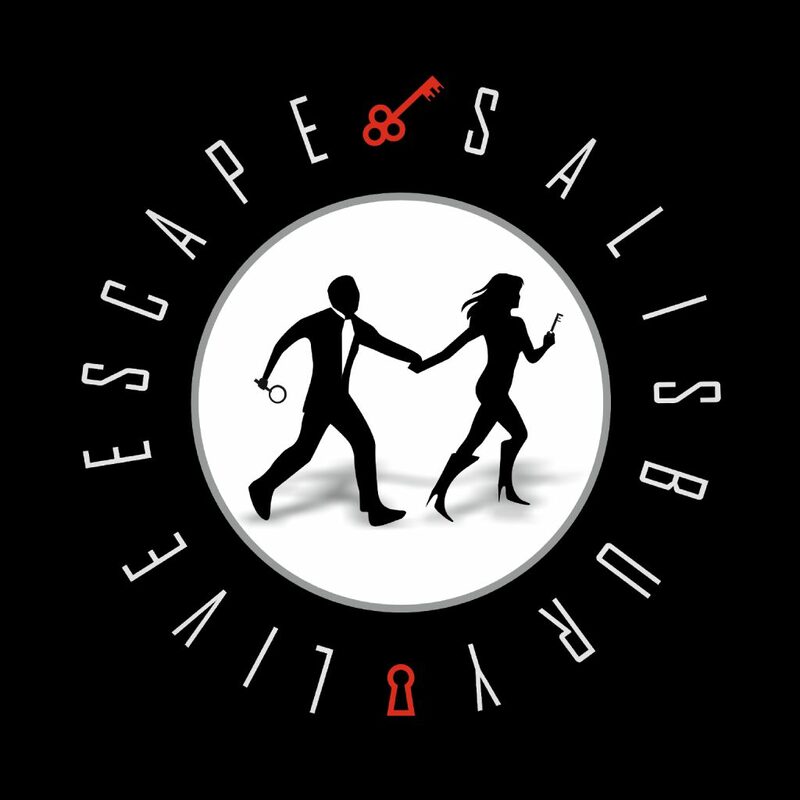 Most escape rooms take a little longer to see the light of day than expected, but this one really had been through the wringer, and I was really happy for them that they’d finally managed to launch. I don’t often get down towards the south coast so, when I realised Salisbury was just a short detour, I couldn’t resist dropping by even though there was a risk I’d hit teething troubles with their game. Once there, it was almost immediately into a video briefing to explain the history behind the mysterious SPECTRE organisation and hint at what our mission was to be. It’s hard to explain but this really was one of the best video intros I’ve experienced, and it helped to set the scene for the game ahead. One very slight annoyance – the toilet is only accessible from within the game itself and you won’t be able to use it until your clock has started – if you’re the sort of person who counts every minute in the game, then be warned! Can you help us find those connected to SPECTRE and uncover their plans? This game throws you off balance right from the start. There’s a sense that you’re trespassing, which should be true of many games but rarely comes across. So, where is it that you’re trespassing? Well, it’s some sort of secret research facility – a mixture between an office and a lab. The set is pretty enough to look at, but where they’ve really gone to town is with the props. There are at least four beautifully made large props to this game that most rooms would count as centrepieces. Even better, they’ve somehow managed to create a room where handcrafted wooden puzzles can co-exist with more industrial-feeling props and neither feel out of place. And those puzzles are where this game really excels. Broadly speaking, if there’s a puzzle type you can think of, it’s probably in here – physical, mental, observational, pattern matching, logic, maths, communication, teamwork… the list goes on. They’ve pretty much got it all. The downside to this is that, if there’s a puzzle type you don’t like, you’re likely to encounter it. The biggest negative in the whole thing for me is probably that there are three puzzles that are likely to frustrate some people – one physical, one logic and one maths. Having said that, talking to them afterwards, they had clear strategies with how to help people if they did get stuck on any of these. The cluing system – or should I say systems – is worthy of mention. There’s an ethereal voice that can provide the most subtle of hints when you’re stuck and another clue mechanism which can give you more tangible hints if something more visual would be helpful. At one point, we got just a single word pointer at where we should be continuing next, while at another we got a more involved clue to make us look more closely at a puzzle that we’d mis-solved. In truth, though, there’s a very good chance you’ll escape this room without getting a single hint. It really is very logical. The story evolves during the game as you understand better what’s happening and culminates with you, unsurprisingly, having to foil SPECTRE’s plans. During the game there’s a fair amount of open puzzling, with pinch points to bring the team back together, and eventually a linear finish to ensure everyone is watching the final moments. That finale is a nicely worked puzzle that rewards good communication, teamwork and calmness under pressure. We escaped in 45 minutes with two clues, both of them for things we should have been able to solve without help. I hardly ever play games just after they open. I’ve learned the hard way that it takes weeks of refinement before they start to settle down and give you the best possible experience. Playing a game three days after opening is practically unheard of for me, and yet this game felt utterly polished. It was like they’d been open for months. It’s hard to explain just how impressive that is, and it speaks volumes to the abilities and effort of the team behind it. The set is pretty, the props are beautiful, there’s an intriguing story, the puzzles are logical and varied and the GMing was great. This game has it all. Many rooms feel like they’ve been thrown together – puzzles stuck on without very much thought to how the overall experience hangs together. This felt like it had been carefully designed and the individual elements crafted to produce a game that maximises the players’ experience. This is one of my favourite games in the UK. If you’re ever in the area, then I highly recommend you go and play. I’d suggest that enthusiasts go along as a three or even a pair, while less experienced players will benefit from taking around four.